Award-winning Strangeface Theatre Company have toured original visual theatre to venues regionally, nationally and internationally since 2001. Accessibility is at the heart of our work – we take our performances for all to all spaces and explore complex ideas in engaging forms. Artistic Director Russell Dean is one of the countries’ leading makers providing masks and puppets for the BBC, Channel 4, ITV, Vamos, Trestle, Geese, Red Ladder, Ben and Holly Live and Billy Elliot amongst many others. A black comedy – Mikey is a hitman exposed to parts of the brain he never thought he’d see. 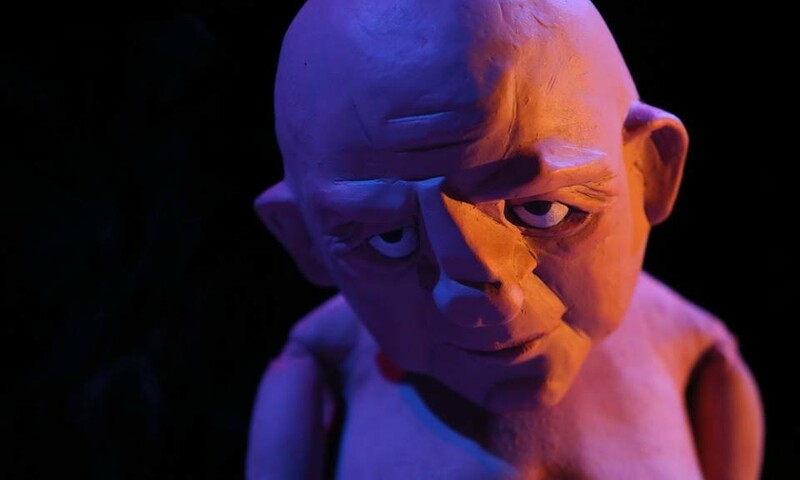 Award-winning Strangeface’s “exceptional puppetry” draws on neuroscience to question the way we see the world.